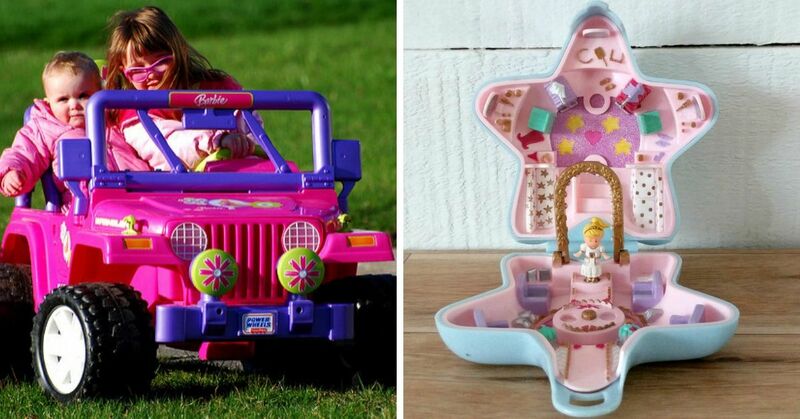 If you think about it, being considered "cool" was not that hard when you were a kid. All you had to do was bring in the right snacks. 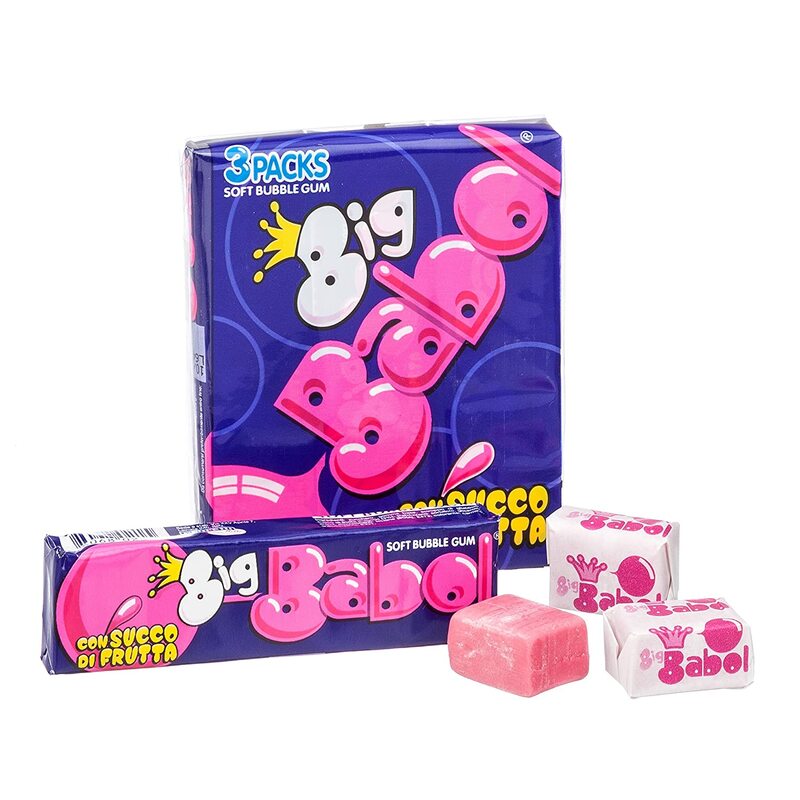 Most kids were picky when it came to what candy and chocolate they liked best, but no one would say no if you offered them a piece of gum. 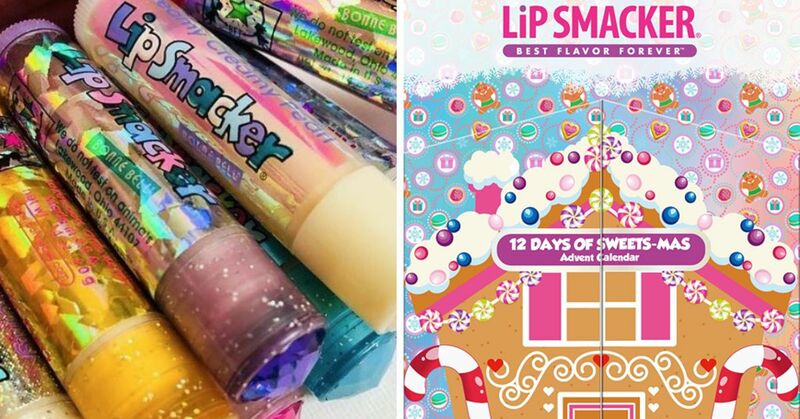 Here are 10 types of chewing gum that made everyone befriend you on the school yard. 1. Do you remember how you'd have competitions on who could blow the biggest bubble? 2. 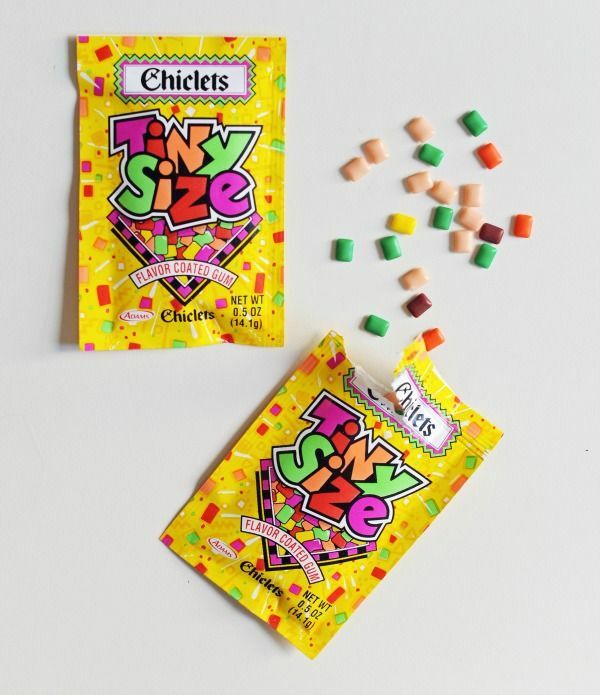 "Juice gum" has been around since the '80s, and no kid could resist these bubble gum rocks. 3. 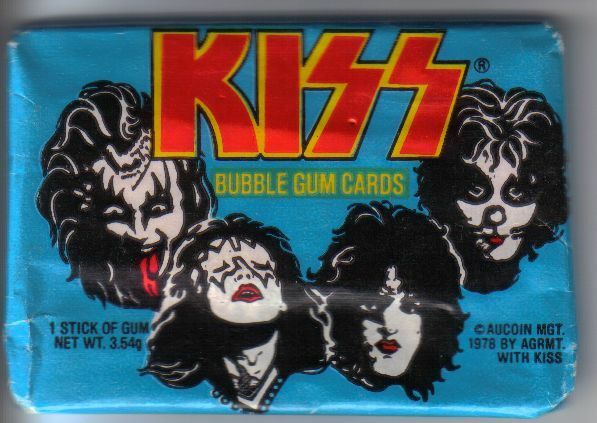 Be honest, did you buy these more for the gum or for the comic? 4. 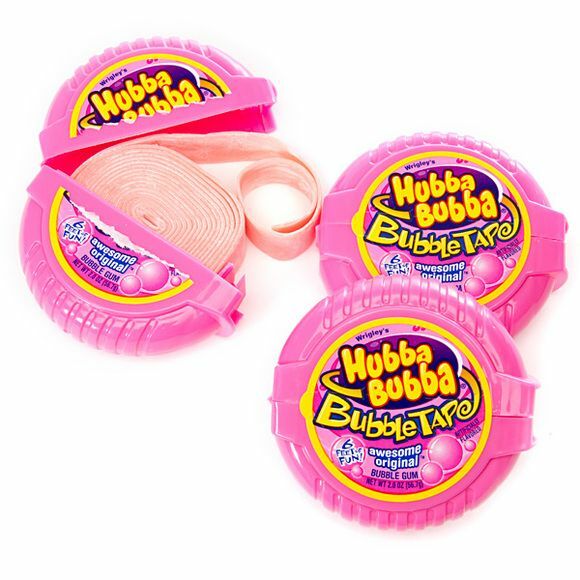 Hubba Bubba tape was awesome. Unfortunately it only lasted for a day, everyone somehow managed to finish a tape at morning recess. 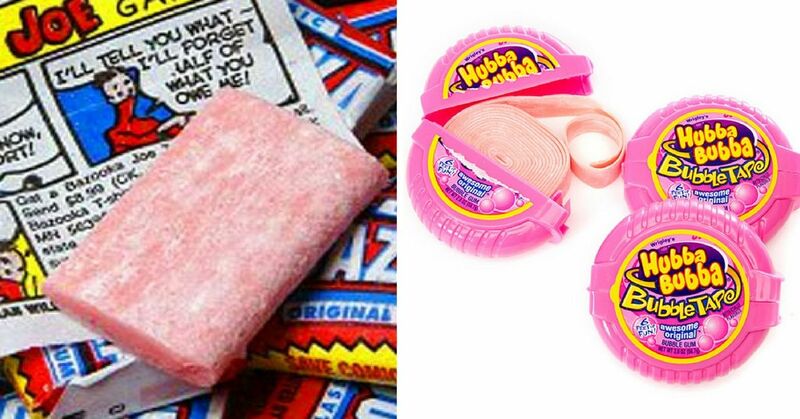 Kids on the playground acted like drug dealers with this roll of gum. 5. 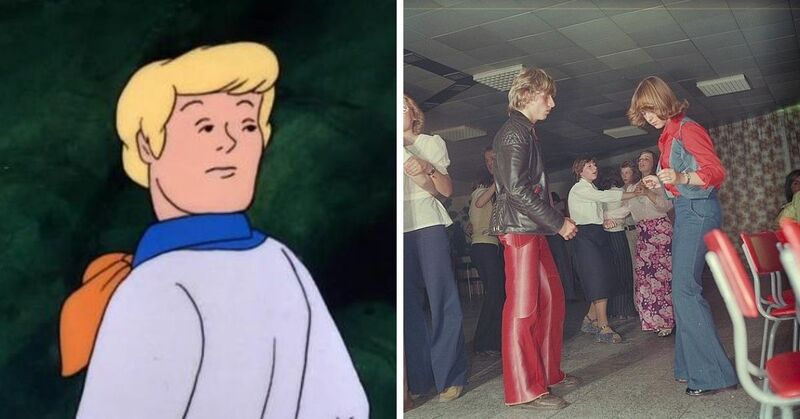 Nothing healed your spirit more than bubble gum bandages. 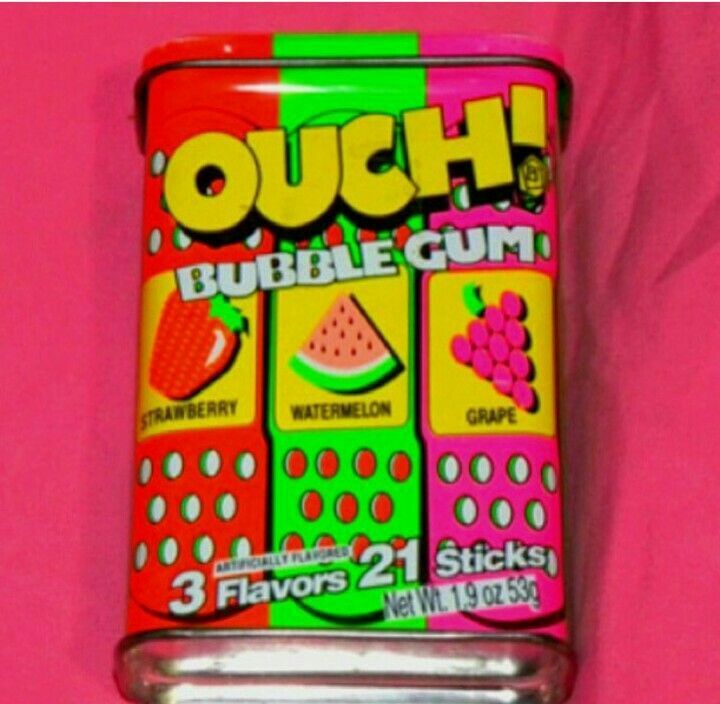 Fights started over the watermelon-flavored gum. 6. 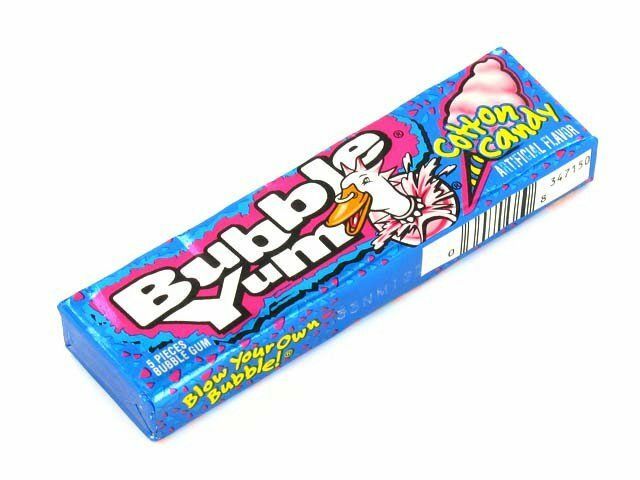 Whoever combined cotton candy with gum was probably a child at heart. 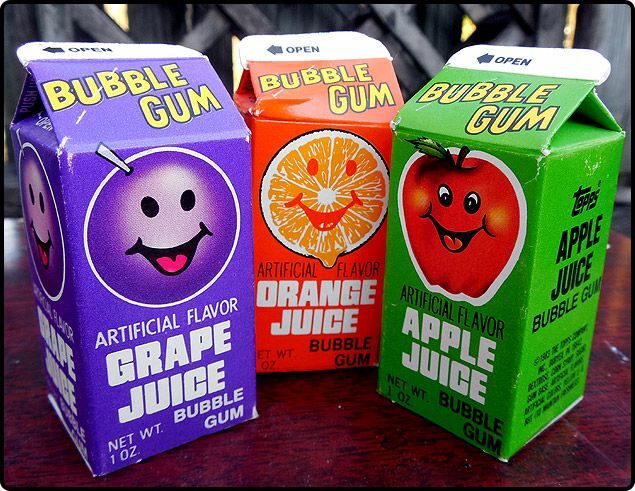 It truly was bubble YUM. 7. I don't know what it was about these chewing gums that only had 30 seconds of flavor, but kids were addicted to them. 8. This was more like the kiss of death. 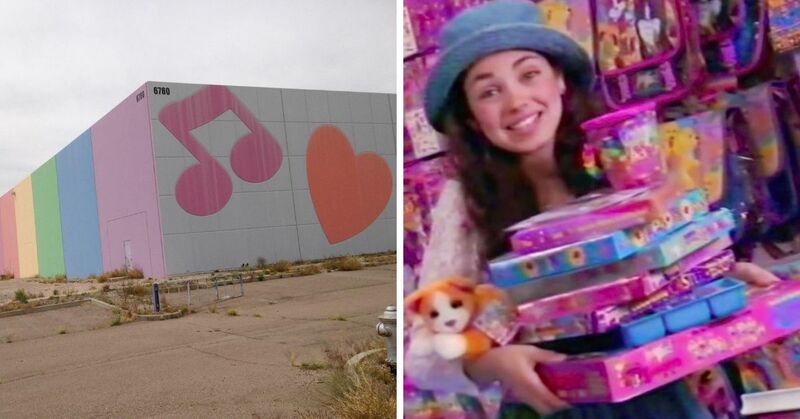 Some bought it for the cards and others for that one stick of gum. 9. This was plain sorcery. 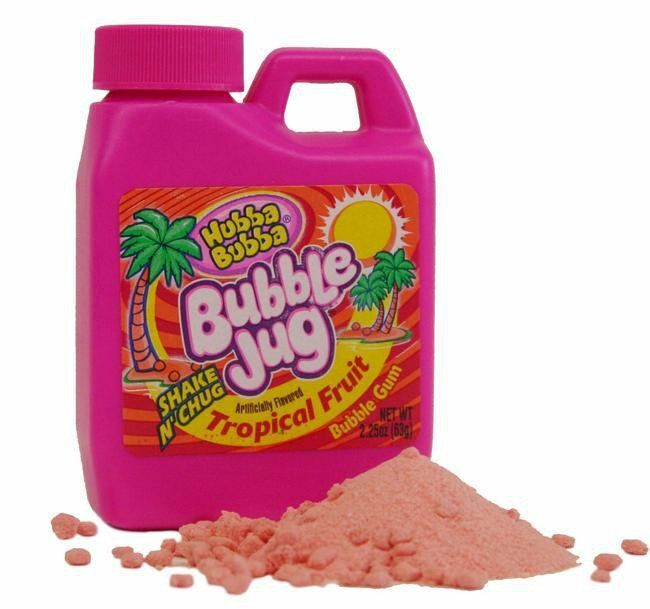 We were all addicted to this because we thought the more we tried it, the more we would understand how light pink powder turned into chewing gum. 10. 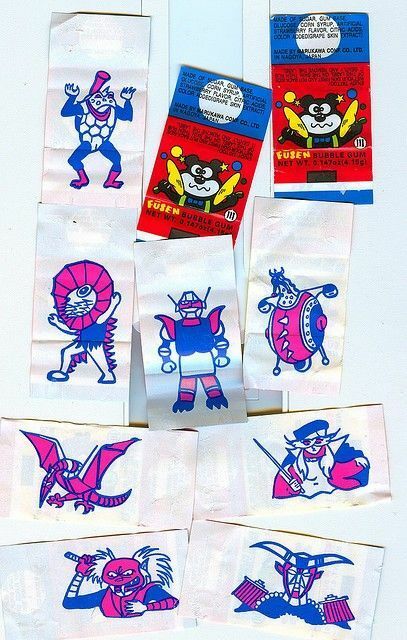 The taste of this delicious gum didn't last for too long, but at least it came with a gnarly tattoo.